We have an absolute firecracker for this DT:Premiere from exciting Spanish artist C-System, owner of MFM Records and co-owner of Morforecs alongside Horacio Cruz. Resident DJ at the Industrial COPERA in his hometown of Granada, he has played alongside legends such as Carl Cox, Dave Clarke to John Digweed. His original track taken from the release is driving from the word go with a small subdued break before relaunching into the tectonic ride again. Throw in an electro edge with a feeling of tense chaos for a great combination that will tear any floor in two. The remix comes from the excellent Italian DJ/Producer Electrorites to round off a super single, giving a dark, powerful and atmospheric appreciation. 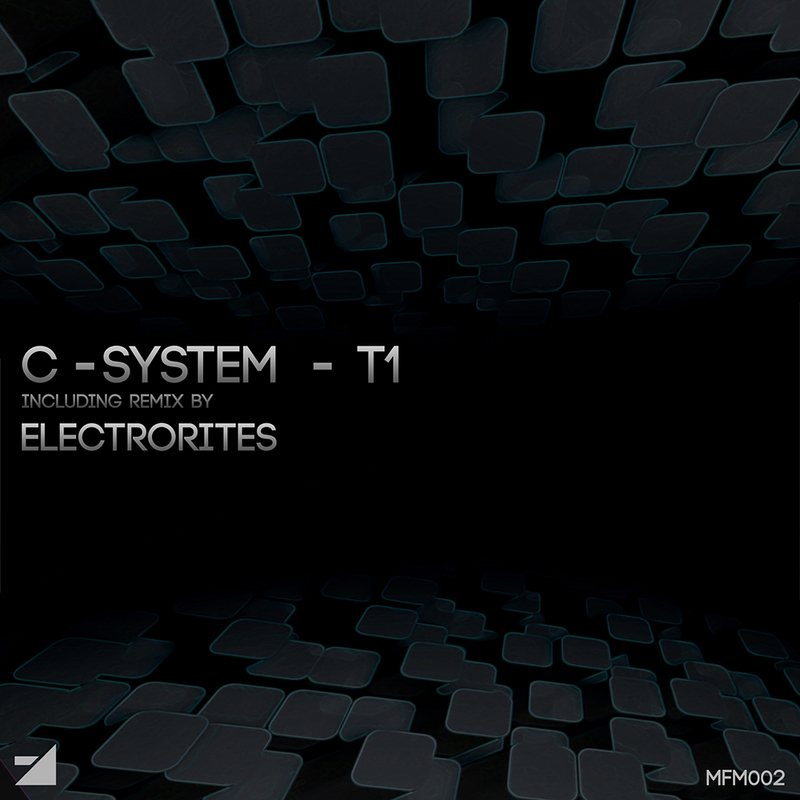 This entry was posted on June 17, 2015 by Death Techno. It was filed under DT:Premieres and was tagged with DROID, DTP, Luis Flores, Premiere.